Viewfinder is our magazine. We publish wide-ranging articles on the use of moving and image sound in education, and reviews of the latest book, Blu-ray and DVD releases, written by academics and specialist writers. 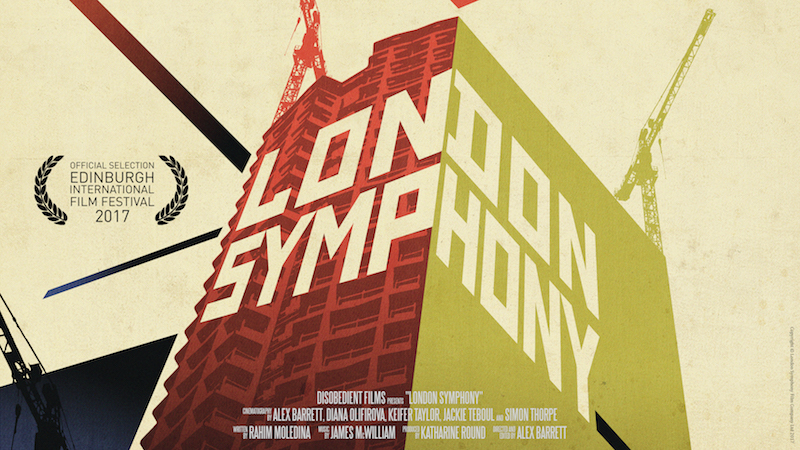 Filmmaker Alex Barret explores the history and re-emergence of the 'city symphony' genre of documentary film making, from the 1920s to his own 2017 production. John Hill takes an in depth look at the impact and legacy of one of the UK's most influential children's television programmes. Viewfinder 111 is out for members. Please Sign in to access the latest issue. Please Sign in for accessing member’s content.